This bourbon contains all the pride of its 200 year history. 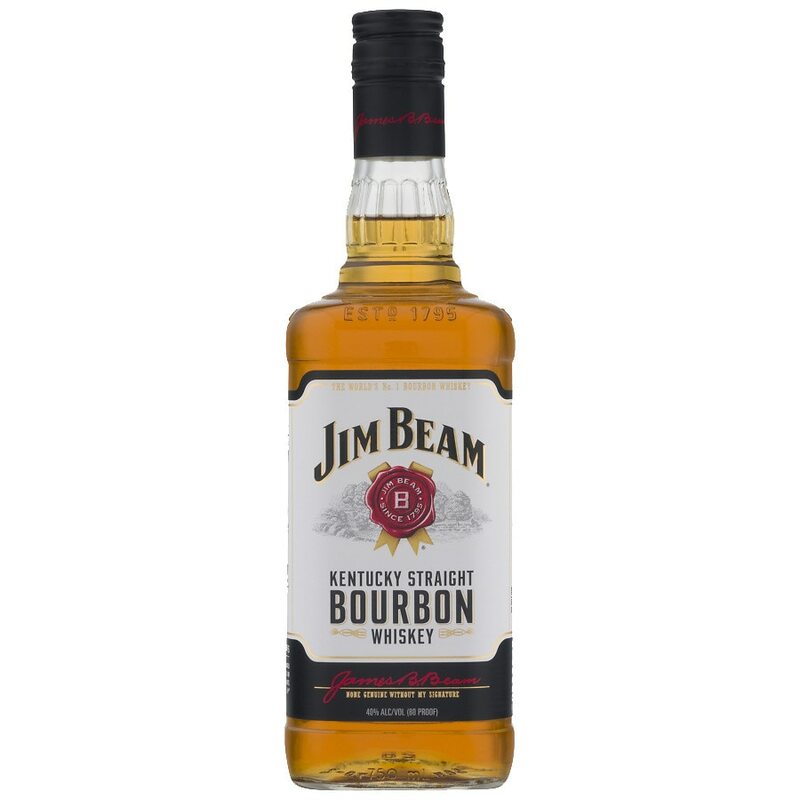 Originated by Jacob Beam in 1795, it is the product of seven generations of distillers. Made from the highest quality ingredients, Jim Beam is the world's finest bourbon. To drink Jim Beam is not only to taste its full bourbon character, but its rich American heritage. © 2012 James B. Beam Distilling Co.
GOVERNMENT WARNING: (1) ACCORDING TO THE SURGEON GENERAL, WOMEN SHOULD NOT DRINK ALCOHOLIC BEVERAGES DURING PREGNANCY BECAUSE OF THE RISK OF BIRTH DEFECTS. (2) CONSUMPTION OF ALCOHOLIC BEVERAGES IMPAIRS YOUR ABILITY TO DRIVE A CAR OR OPERATE MACHINERY, AND MAY CAUSE HEALTH PROBLEMS..